Do you want to know the secret behind increasing your in-person sales? Thousands of photographers are already seeing huge increases in their average sales value. Don't get left behind – join the revolution! 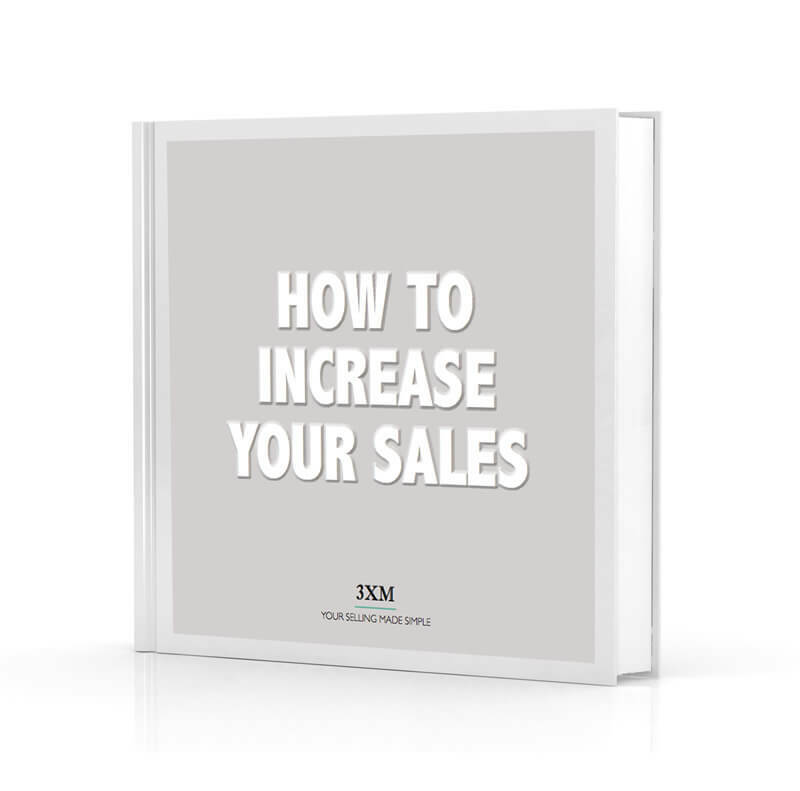 Regardless of whether you're a wedding, portrait, newborn, glamour, boudoir or senior photographer, if you're interested in increasing your average sale with minimal effort and maximum impact, then this e-book is a must read. © 3XM 2017. All rights reserved. If you'd like to be a good friend to any other photographers in your network, please feel free to share it on Facebook. They'll love you for it! If for some reason, your download didn't automatically start, click here to download it again. We will also email a link to you for safe keeping.